To compliment our legal advisory, commissioned research, and training divisions, we offer application and website development, digital security, and innovation and systems integration services. We focus on holistic online presence management and develop mobile applications, websites, and online portals which promote user experience (UX), simplicity, accessibility, digital security, and speed. 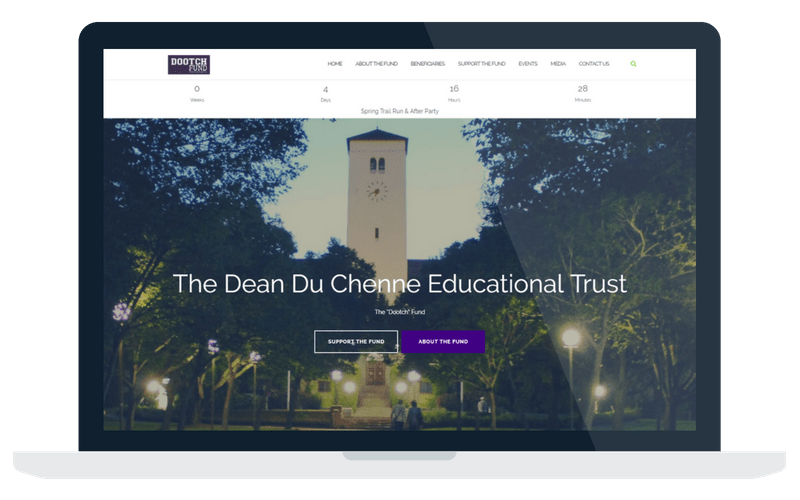 The development of a website for the Dean Du Chenne Educational Trust. 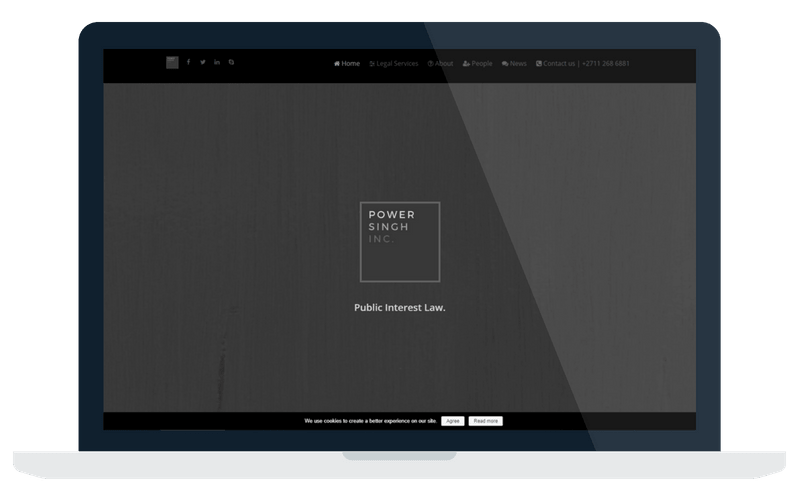 The development of a website for Power Singh Incorporated. 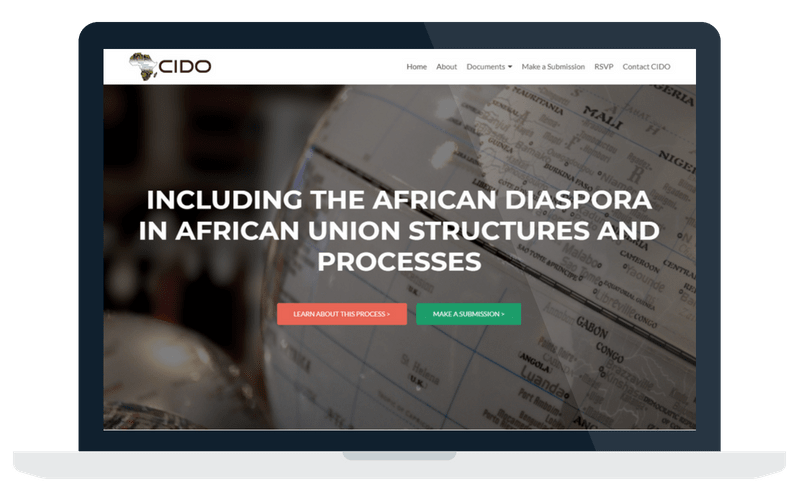 The development of a project website for the Citizens and Diaspora Directorate (CIDO) of the African Union Commission to compliment advisory work on the development of a draft legal and political framework on the participation of the African Diaspora in the African Union’s structures and processes. We work with tech start-ups and established organisations to ensure regulatory compliance and systems integration across jurisdictions.